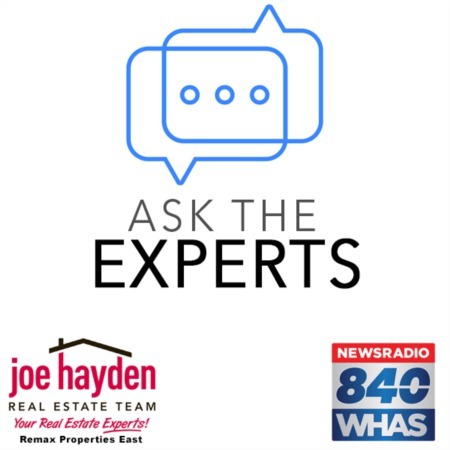 Locust Creek Subdivision - Your Destination Home | Louisville, Kentucky | Joe Hayden Real Estate Team - Your Real Estate Experts! It can be difficult to find a neighborhood that offers both security and serenity, but the Locust Creek Subdivision does just that. The green-minded designers preserved over 65 acres of incredible natural beauty while developing spacious homes with luxurious living conditions. So luxurious in fact, Locust Creek has been featured by Homearama many years in a row and is already scheduled for Homearama 2013. 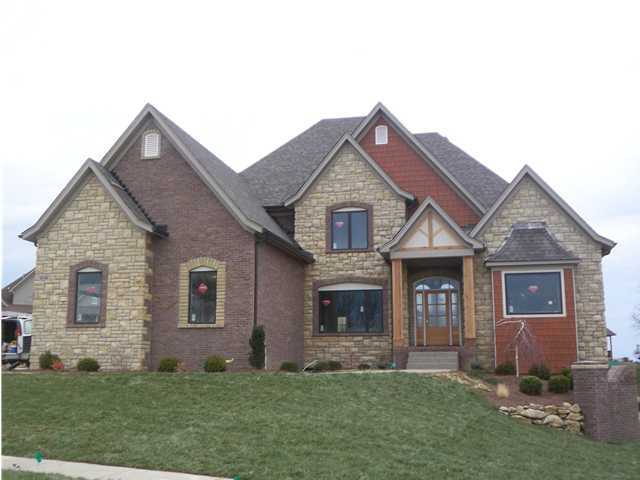 What makes this subdivision so special? Locust Creek is an upscale community nestled into a serene environment surrounded by immaculate landscaping and aging trees. The homes are top-of-the-line modern designs with large, open floor plans, fireplaces, elegant craftsmanship and breathtaking views of the natural surroundings. Residents are surrounded by woodlands while still having all the perks one would expect from a first class subdivision. The list of Locust Creek perks starts with the clubhouse. The developers built this so the community would have a picture perfect view for celebrations and relaxing. The great room has a fireplace and plenty of comfy seating for communal get-togethers. Residents also have access to a gym with excellent equipment, a swimming pool and tennis courts. Even the little ones were thought of in the initial design, as there are well-maintained playgrounds with a wide variety of entertaining, interactive equipment. The Locust Creek Subdivision is in the top-tier of elegant communities that have increased the standards of development by protecting the environment during the design process. Take a moment to discover for yourself why you would want to call this neighborhood your new home! To find other great places to live, please visit our Louisville Subdivisions page.